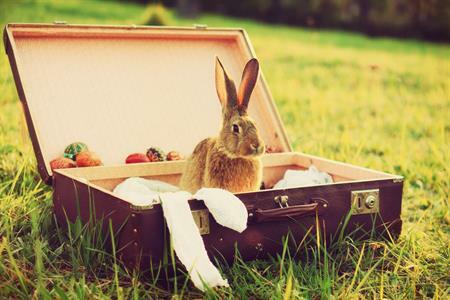 Enjoy your Easter Holidays with this great value deal at Distinction Palmerston North Hotel. 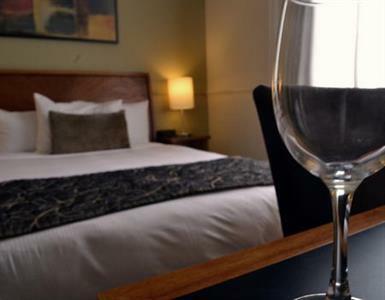 Scroll down to select your preferred room type below and SAVE 15% when you stay any night between 18 - 28 April 2019 (subject to availability). 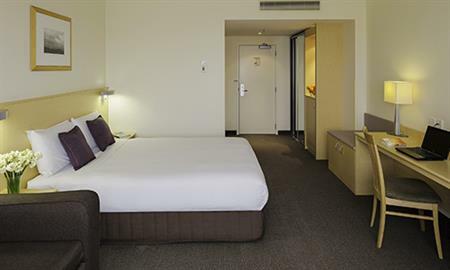 Includes FREE unlimited WiFi during your stay. 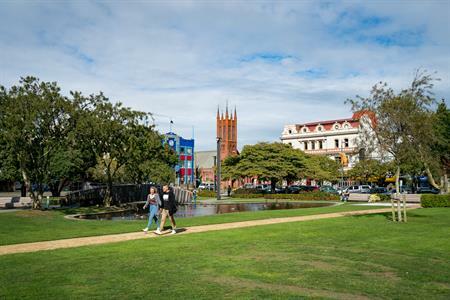 Ideal Palmerston North accommodation for the corporate traveller or couples. 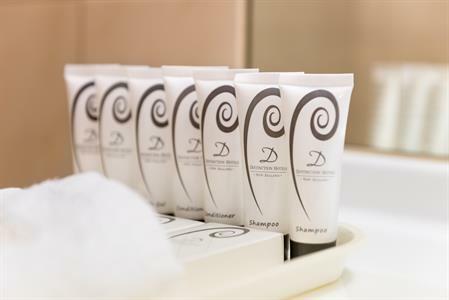 Ensuite bathroom with a shower as well as a range of complimentary toiletries. 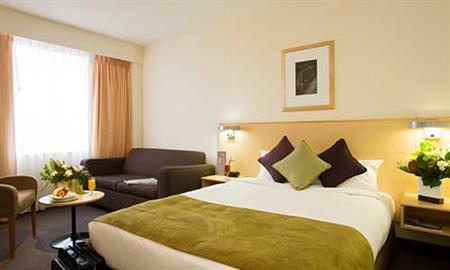 Air-conditioning, LCD TV with SKY channels, FREE unlimited WiFi. 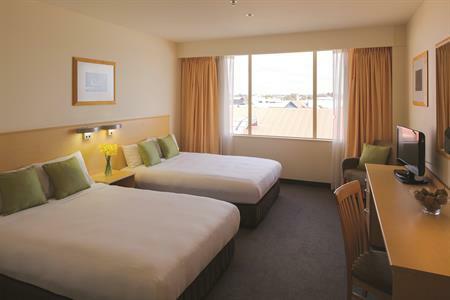 Enjoy your Easter Holidays with this great value deal at Distinction PALMERSTON NORTH. 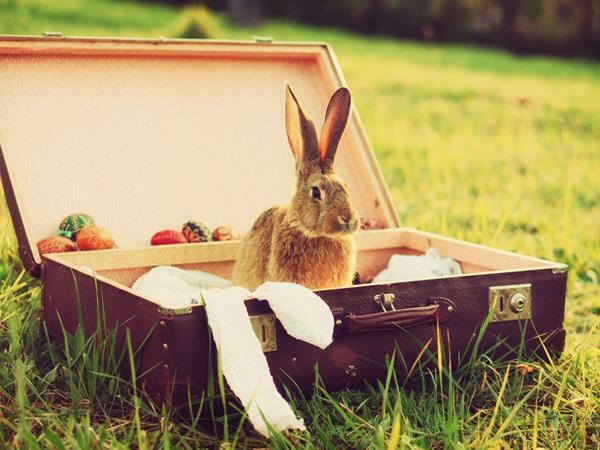 Select your preferred room type & SAVE 15% when you stay between 18 - 28 April 2019. 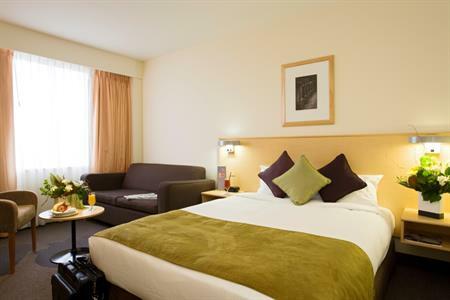 Includes FREE unlimited WiFi during your stay. 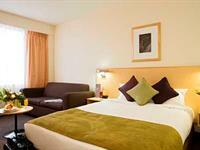 Spacious Palmerston North accommodation choice for corporate travellers or couples. 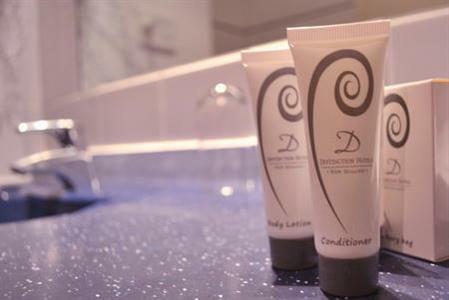 Ensuite bathroom with a shower over bath & complimentary toiletries. 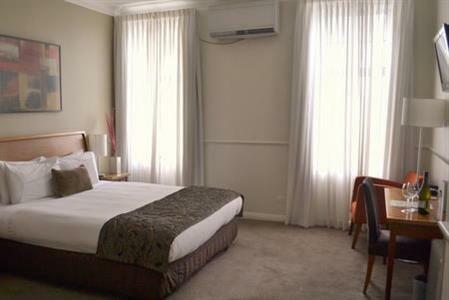 Ideal Palmerston North accommodation for families or groups of friends travelling together. 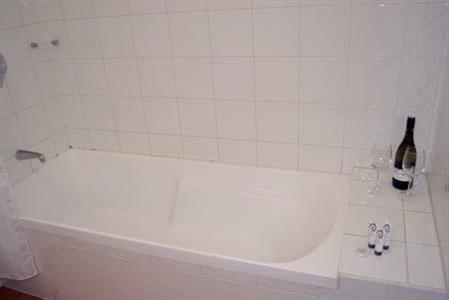 Ensuite bathroom with a shower over bath. 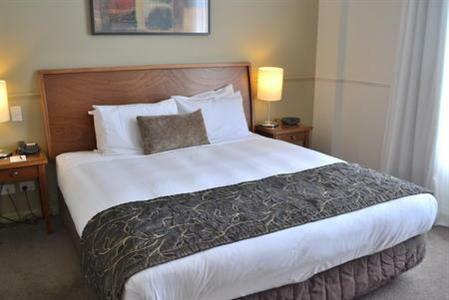 4 of these rooms provide accessible accommodation. 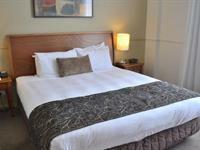 Ideal Palmerston North accommodation for couples or groups of 3 friends or family travelling together. A sofa can be folded out to accommodate a 3rd person. Ensuite bathroom with a shower over bath. Sorry, rates and availability information is not accessible for selected dates. 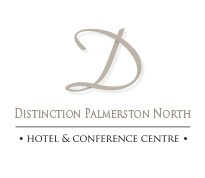 Please contact us by email: reservations@distinctionpalmerstonnorth.co.nz with your enquiry. Thank you.